Who else has the most wild dreams??? Some mornings I wake, shaking my head at the universe and think, am I ever going to receive a well rested night again? Nearly every night my mind goes on an adventure, but in the morning I rarely can recall what happened. However, I always remember the feeling of my dreams. This morning I was all out of sorts. Not in the, "woke on the wrong side of the bed" sorts, but more that I felt unraveled. The pieces of my life were refusing to fit back into their tidy little spots and I know it had something to do with my dreams. If only the memories would stop eluding me. What message is the universe attempting to deliver to me this time?!?! I've had several people lately, out of the blue, tell me it's important to listen to the messages in my dreams. I write them down when I can recall them, but how do I remember the ones that seem to flit off with the morning sun, abandoning me with the residual feelings of my forgotten adventure?? 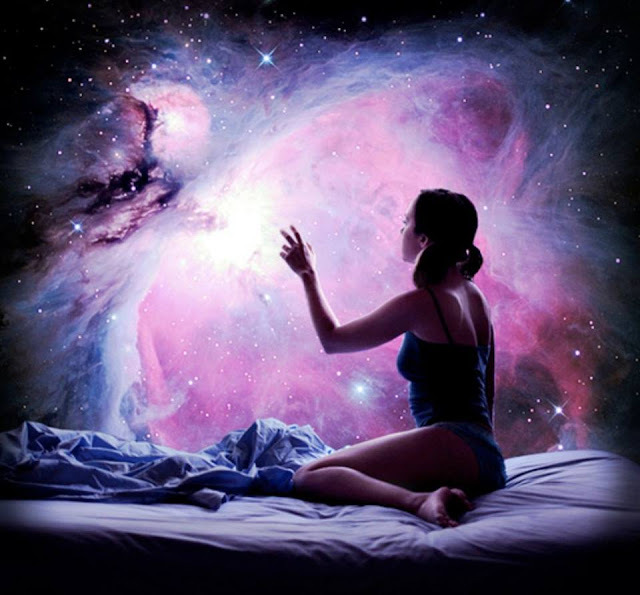 Who else has unknown messages from the universe, dancing through your dreams? Today I needed to run. I've only done my usual run about a dozen times this year, just because my right knee and hip flexor have been bothering me. But today despite the physical pain, I needed a healthy outlet for my raw feelings. Some people come into this life to show you how to be a better person... too often I forget the value and frailty of life. That being said, life is too short. Hold your head high and take those leaps of faith. Go on those vacations and adventures, love and cherish your relationships, quit those unhappy and unhealthy jobs, brave the winds of defeat and failure and rise each day to fight again, share those selfies, the groupies, the crazy and wild moments, the victories, and even the losses. Don't be afraid of what others think, because too quickly this life is over and what you did share, what you did DO, is what will be left behind. Rise and conquer every single day. Some days, the conquering might just be that you rose, but you can do it. And read those amazing books. I don't just say that because I write, but because this woman who authored these books was a phenomenal writer. Her words hold a strength, a fragile rawness and I feel compelled to share her with all of you. She was one of the twelve authors of the "Shattered Time" anthology and I have enjoyed and loved everything I have read of hers. Unfortunately, I never met her in person, but the bubbly happiness she brought into my online life will be unforgettable. So, be silly. Be batshit passionate. Be ridiculously awesome. 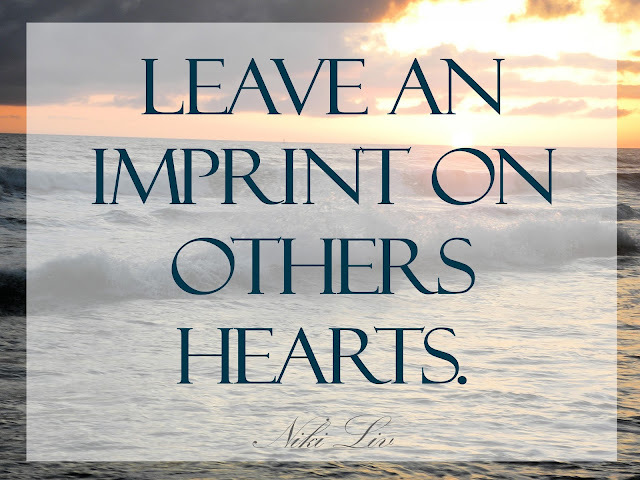 And when you leave this life someday, know that you have left an imprint on so many others hearts. Grace, may you rest in peace.